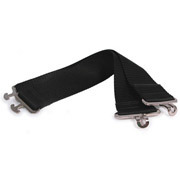 This two-piece buckle set is handy for repairing horse winter blankets, stable blankets, turnout blankets, and more. 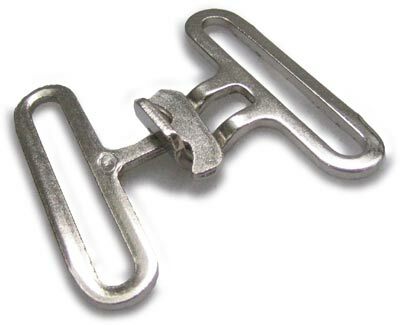 Dimensionally, it is an exact match for the surcingle buckles used on 2" straps of nearly every brand of horse blankets. 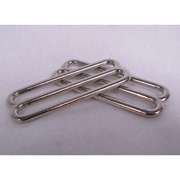 Nickel plated steel. 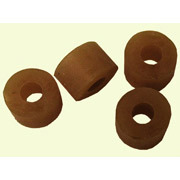 Slot accommodates material up to 2" wide and 1/4" thick. 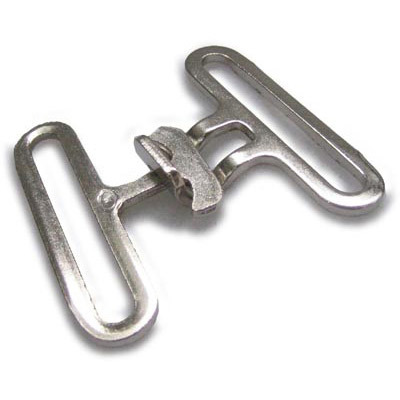 Often used with matching 2 inch slides and rubber surcingle buckle locking rings.